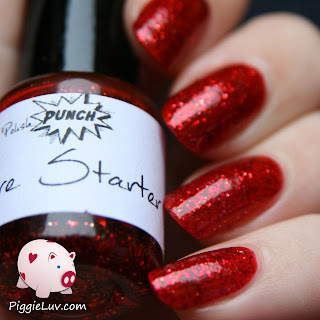 PiggieLuv: Polish Punch brings it with a kick! Hello pretty ladies! I've got something to brighten up this dreary Sunday for ya! It's been raining all day but I don't care, because I didn't have to go outside anyways. 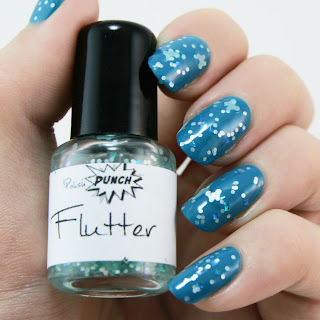 I was working on something awesome to bring to the blog, I have swatches from Polish Punch! 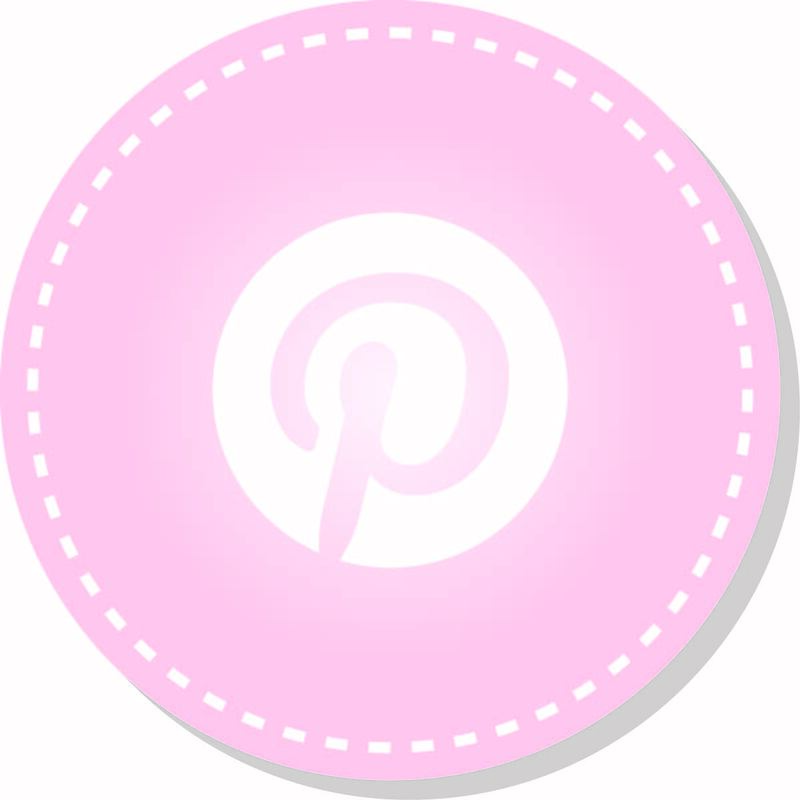 Click here to see the rest of my review! 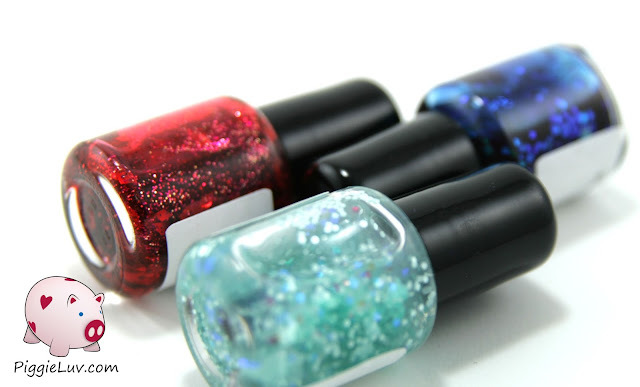 Polish Punch is a pretty new indie brand from the US, the brain behind these beautiful creations is the lovely Brittany! She was nice enough to send me these three polishes to share with you guys and I can't thank her enough. I received Fire Starter, Lunar Eclipse and Flutter and I've had lots of fun taking beautiful photos so let's get to them! First up, we have Fire Starter. Whoa, this is a real stunner! 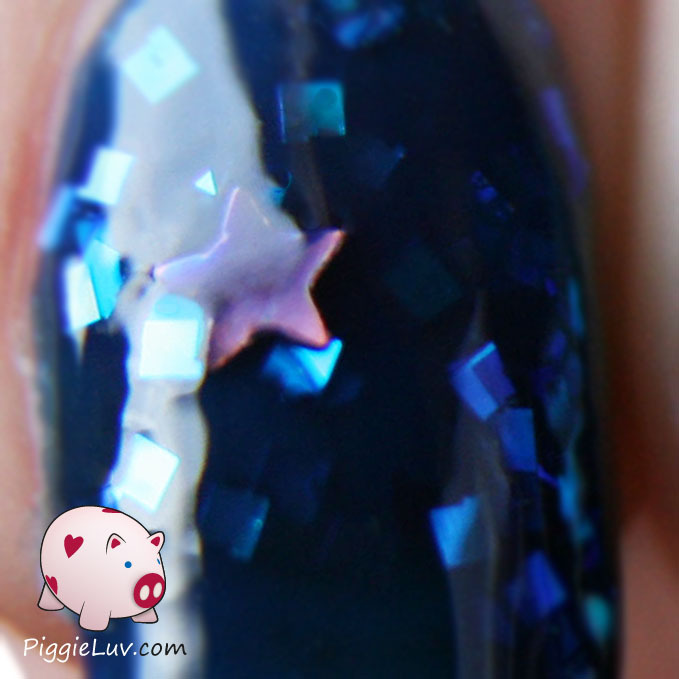 In this macro, you can see the depth of the jelliciousness and the various glitter. I detected red, magenta and silver glitters. The silver looks a bit orange in the macro because it was covered in the sweet shiny jelly, but it was very clearly visible in the bottle. Ofcourse the red holo diamonds didn't escape my attention either! They are invisible most of the time, but then when the light hits them BAM! There they are! Even my dad liked this polish a lot. He's usually not that into my polish, except when I make some art. OR when it's red. My dad is a total junkie for reds, so he was admiring this polish and turning my nails in the light... it was pretty funny! The formula was, well.. a dream. I used three coats for this and two would probably have been enough, but I wanted some more diamond glitters. They were pretty shy, didn't come out by themselves and I couldn't fish for them either, because they had perfect camouflage in the red base. There's those red holo diamonds! They look awesome and I don't know what this polish would be without them. I did notice that Fire Starter looks a lot different in the swatch photos that Brittany has in he shop. In those pictures, I can see gold and yellow glitters as well, but they weren't included in the polish I received. I have to say I like the look of this polish more from a small distance than from up close. 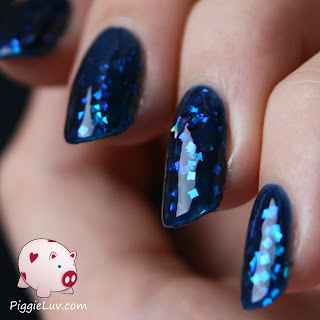 If you look at it closely, the glitters look like little specks in the polish but when you covet it from afar, stretch your arm out and wiggle your fingers, the sparkle is amazing! See the extra intense red spots? That's where the glitter was. I don't know how that could have happened, but I definitely recommend using a reeee-heally good base coat or using a red polish underneath to prevent staining. My nails are fine now by the way, it's not my first time at the rodeo! Here we have Lunar Eclipse, another amazing jelly! This one is absolutely beautiful, as you will see. I detected iridescent blue square glitter and ofcourse pretty pretty holo stars! This polish does NOT disappoint! It has this gorgeous jelly depth that I know you guys all know and love, and well... the stars really do it for me. I love how they catch the light sometimes, make me look at my fingers all day. 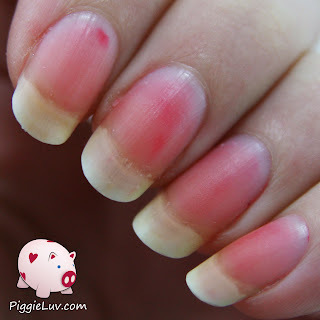 The squares stuck out over the edge of my nails a little bit, so they were a bit sharp at times. It took some top coat around the edges to smooth them out. 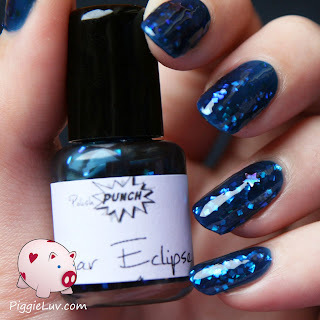 Lunar Eclipse is just another stunner, it needs a top coat to get really shiny but it already has the depth and the sparkle. I really like the color too, it's a deep blue, and a pure blue, it doesn't lean towards green or purple. I like that! What more can I say? Just look at the pictures! 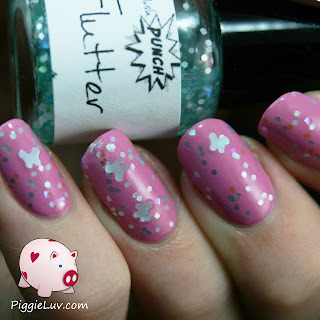 Flutter is the last polish I'm going to show you today, but it is in no way the least! Actually, I liked it so much that I have two different swatches for you: one over teal and one over pink. 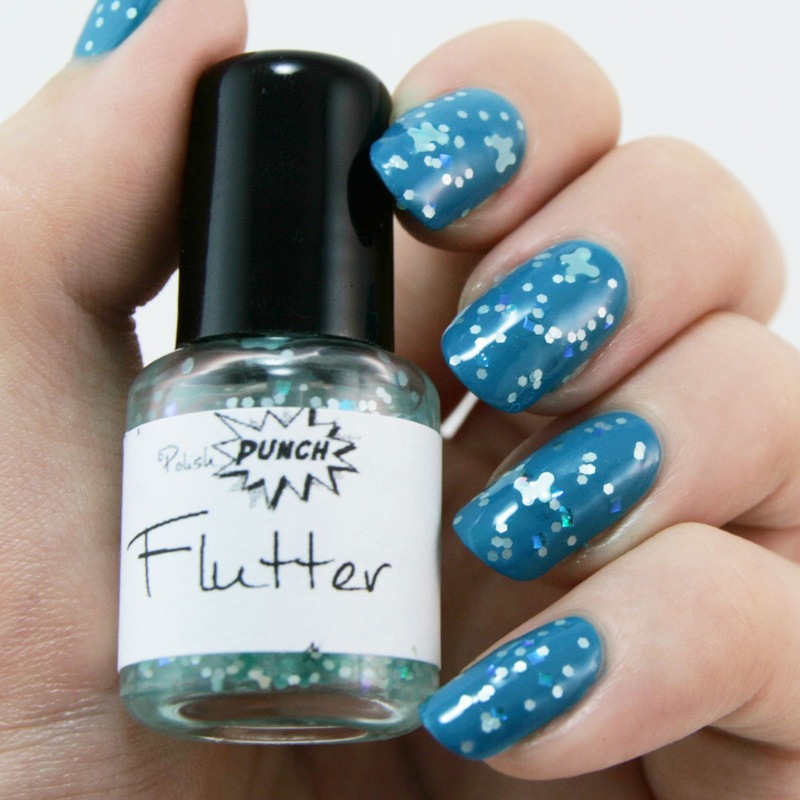 This one is a light polish, easy on the eyes, with light blue hex glitter, iridescent squares and some beautiful blue butterflies that are almost translucent. All of this comes in a clear base that applies like a dream. Gorgeous! I like how some of the iridescent glitters light up in this picture. I'm usually not a fan of them because they can look weird in the wrong lighting, and I wouldn't want orange spots on my teal polish. 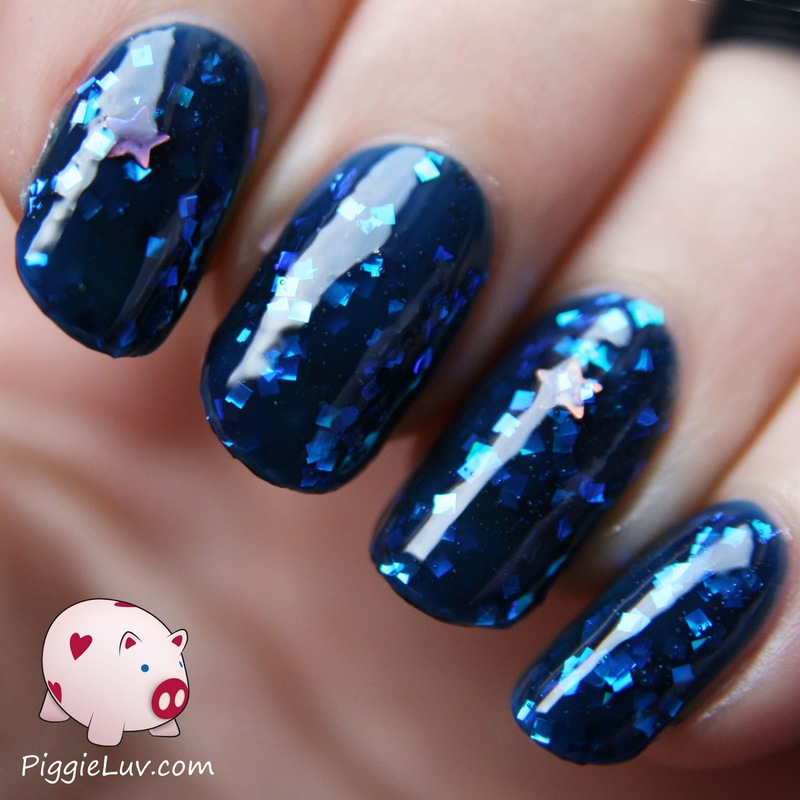 Oddly enough, I didn't have that with these glitters so to me, that's magical! 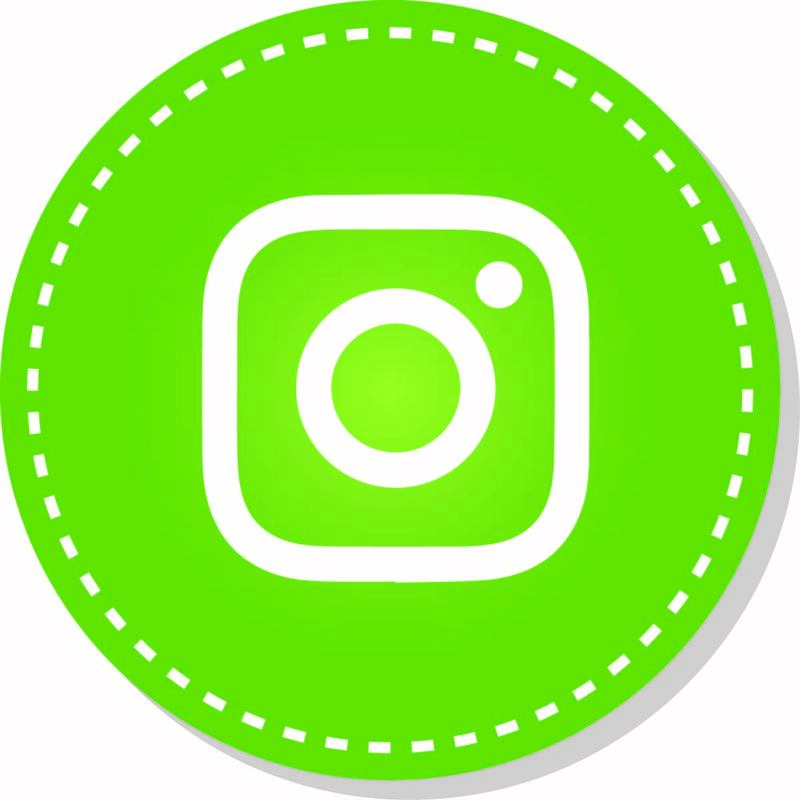 What you're seeing right here? Yeah... no dabbing, just easy polishing all the way. The butterflies came flying out on their own after I had the bottle upside down for a few minutes. They weren't shy at all! I did have to place them a little bit, just to make sure they weren't sticking out around the edges. I had a hard time choosing a polish to layer this over because honestly, it would look good over any color. I tried pinks, purples, blues, greens, teals, and I know for a fact that it also looks great on black. 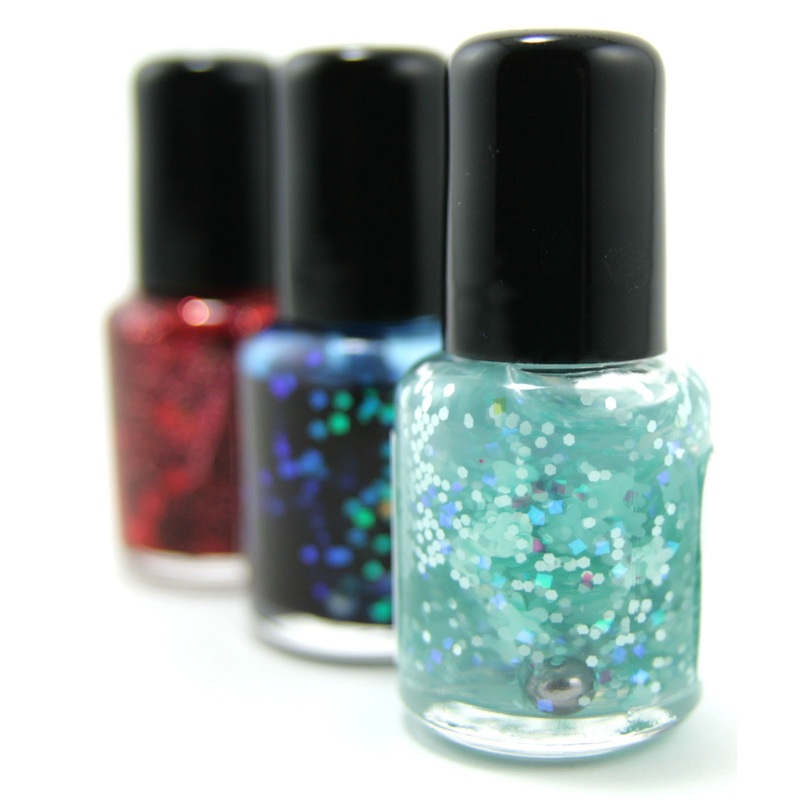 It's just a matter of deciding what style you want, because this polish is very versatile. So that's why I chose to layer it over a pink color too! This gives it a whole other look, more girly, when it looked classy and mature over the teal. I really like this combo too, although this did make the iridescent glitter show that ugly side of itself. I don't like those orange-y flashes, but I do really love it when they flash blue-purple. I guess it's a kind of love-hate relationship between me and iridescent glitter. I think this combo makes the glitters pop more, so if you're looking for more contrast, this would be a great layering combination! And this is the last picture of my review already, ahhhww.... I hope you guys liked what you saw, I had a great time working to bring this review to your screen! Don't forget to visit the gift shop on your way out of the theater. I mean the Polish Punch Etsy shop ofcourse! Full sized polishes are $8,50 and minis are $4. Some polishes also offer the option for giftwrapping. Brittany ships worldwide, which I LOVE, because our beautiful polish community spans all around the globe! Don't be afraid to send her a message with any questions you might have, she's a really lovely lady and she does customs too. 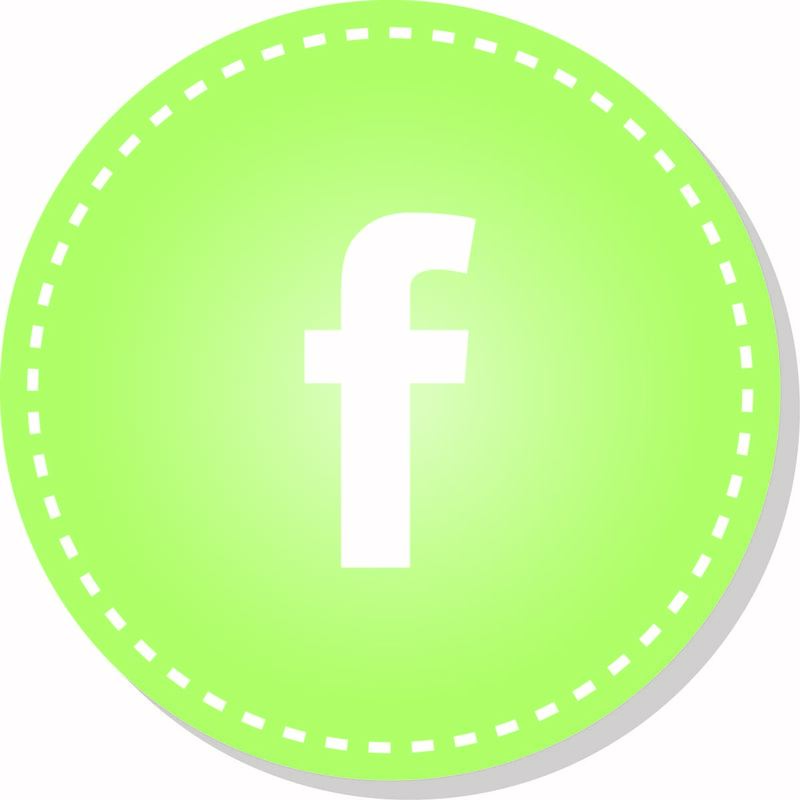 Follow her on Facebook for the newest updates, coupon codes, swatches and more! 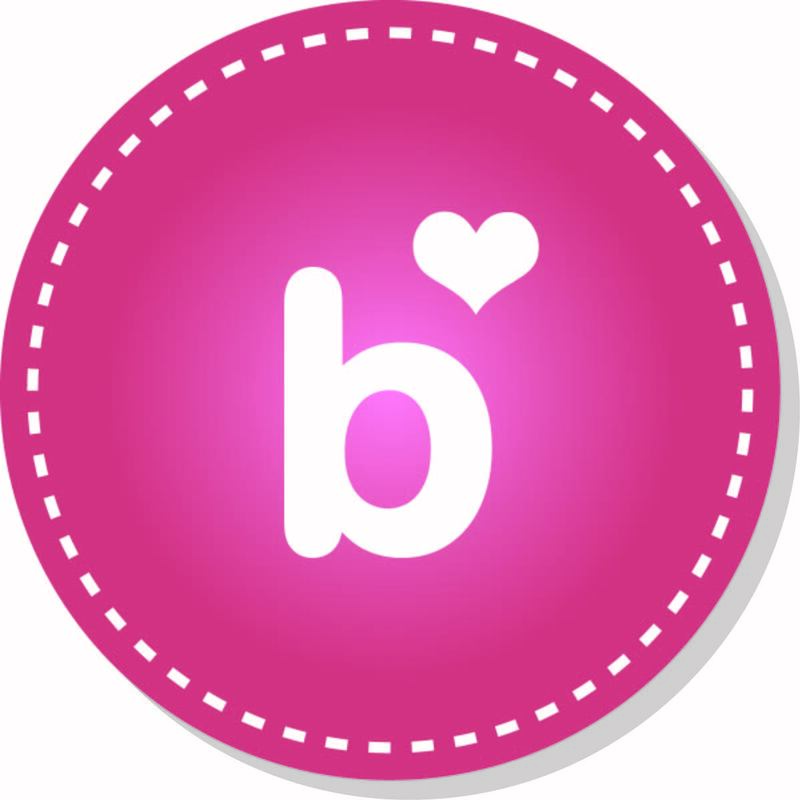 A big thanks to Brittany and ofcourse for all of you for reading!